Future of Mining EMEA 2019 offers a strategic-level content agenda on the Exploration, Development, Sustainability, Optimisation, Innovation, Technology, Planning, People, Leadership, Connectivity, Digitisation issues driving the industry across EMEA. Future of Mining EMEA 2019 will be held at 8 Northumberland Avenue, London, UK on the 26th-27th July 2019. This latest addition to the Future of Mining conference series builds upon the successful Future of Mining Australia and the Future of Mining Americas events. 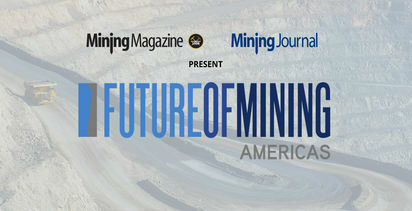 The Future of Mining EMEA offers a strategic-level content agenda on the Exploration, Development, Sustainability, Optimisation, Innovation, Technology, Planning, People, Leadership, Connectivity, Digitisation issues driving the industry across EMEA. 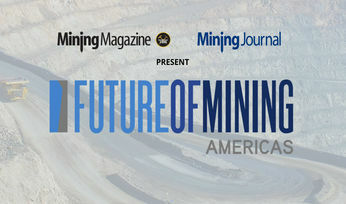 Future of Mining EMEA was created to connect C-suite, Heads and Managers of Mine Operations and Mining Equipment, Technology and Services (METS) providers from top enterprises around the globe to debate and define the future mining landscape across Europe, the Middle East and Africa (EMEA).